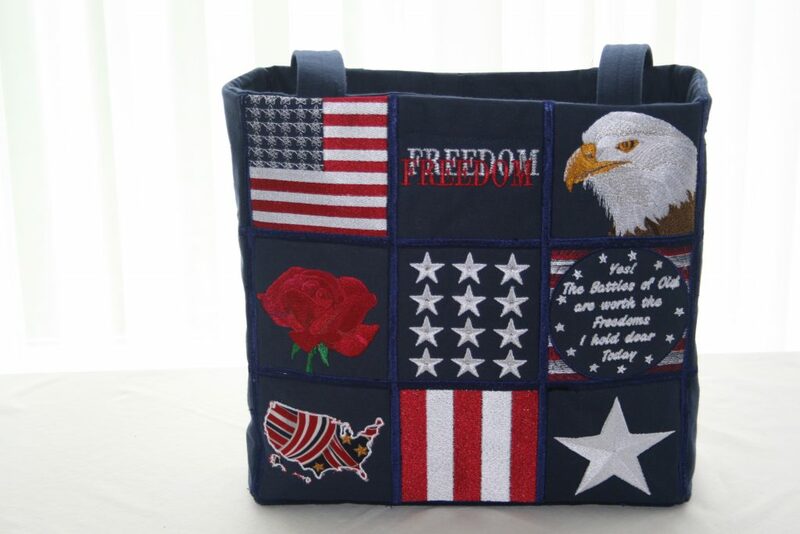 Oh say can you see….how wonderfully pretty and useful this is? I love this and I’m pretty sure I bought these designs with the thought of making pillowcases out of them. But now, I’m thinking a tote would be nice to give with the pillowcases. You did a fantastic job and I hope you are Proud because you deserve to be.